We know you probably have questions about how you’re going to cover the costs of going to university; so here we’d like to help you to get to grips with it all. how you pay back your student loans. This short video from Student Finance England explains full-time funding for undergraduate students from England in more detail. Get further information about the eligibility criteria from Student Finance. If you are not from England your funding package will be different. Students from Scotland, Wales or Northern Ireland can find further information about entitlement and eligibility for student finance from their national Student Finance Service. A Tuition Fee Loan: Up to £6,935 per year to pay for your tuition fees. A Maintenance Loan (dependent on circumstances): the amount you can apply for depends on the length / intensity of your course, household income and whether or not you are living in the parental home during term-time. Further information about the eligibility criteria for Student Finance is available from Student Finance England. What if I’m an international or EU student? Can I get any funding? This section is for UK home students only. Please see our International student pages for information about the funding available to pay for your undergraduate studies. Most new UK full-time home undergraduate students don’t have to pay any fees upfront. Instead, they can apply for a Tuition Fee Loan from their national Student Finance Service. If you live in England, you can find further info on eligibility on the Student Finance England website. You can also find information on funding for Scotland, Northern Ireland and Wales via each country's Student Finance website. The loan will be paid directly to the University on your behalf in three instalments, so all you’ll need to do is apply for it. Make sure you apply early to ensure that the fee loan is confirmed before your course starts. And it doesn’t matter what your household income is as the Tuition Fee Loan is available regardless of income. Tuition fee loans are also available for part-time study at undergraduate level for students from England. Further info on eligibility on the Student Finance England website. You can find information on part-time funding for Scotland, Northern Ireland and Wales via each country's Student Finance website. How do I pay for my living costs? While most of you will have your tuition fees taken care of, one thing you will need to think about is paying for your day-to-day living costs – things like your accommodation, food, books and social life. Maintenance loan (repayable): If you’re a full-time UK home undergraduate student from England commencing your studies in 2019/20, you can usually apply for a loan of up to £8,944 per year. The amount you can borrow depends on your household income, your year of study, whether you are living in your parental home during term-time. If are eligible for certain benefits you may be able to get a loan of up to £10,194. Use the online Student Finance Calculator to estimate how much loan you will be able to apply for. Find out more about eligibility for Student Finance on the Student Finance website. You won’t have to pay this loan back until you’ve left the University and you’re earning more than the repayment threshold, this is currently £25,000 per year, £2,083 per month or £481 per week. From April 2019, the threshold increases to £25,725 per year, £2,144 per month or £495 per week. The Government reviews the threshold on an annual basis. If you are from Wales, Northern Ireland or Scotland, please refer to your national Student Finance providers for more information. You can find links to their websites below. 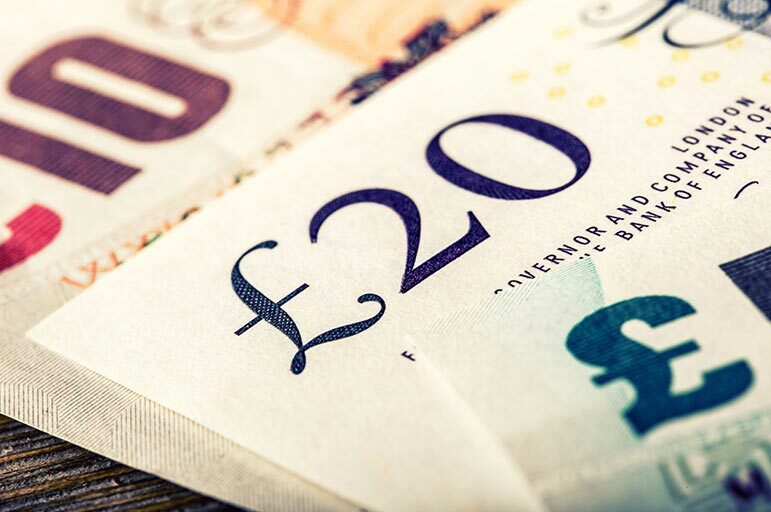 If you’re a part-time UK undergraduate student from England and commencing your studies in 2019/20, you may be able to apply for a maintenance loan towards your living or other course costs. The amount you can borrow depends on the length/ intensity of your course, your household income, your year of study and where you are living during term-time. Scholarships and bursaries (non-repayable): You may be eligible for other types of funding, which you can find out about on our scholarships page. Get a job: Many students decide to get a part-time job in term time and / or work full-time in the holidays. Other funding: There is extra money for disabled students, students with children, students with care responsibilities and care experienced students. Make sure you research your own circumstances and check you are applying for everything you’re entitled to. If you have previously studied at higher education level your eligibility for student finance maybe affected. You are advised to contact your national Student Finance Service for further guidance. To check exactly what financial support is available to you visit the Gov.uk website and speak with one of our advisers.You can also visit Student Finance Wales, Student Finance Northern Ireland or Student Awards Agency for Scotland for more information. How do I apply for the Tuition Fee and Maintenance loans? Students applying through Student Finance England can apply online via their website. Applications are now open for Student Finance for those students applying through Student Finance England, Student Finance Wales and Student Finance Northern Ireland. We would urge you to apply early – you don’t have to wait until you’ve confirmed your university place. The deadline for applications is usually the end of May prior to the start of your course. You can still apply after this time, but your funding may not be in place for the start of your course. What about repaying my loan? Relax – you’ll only start paying your loan back after you’ve left university. And not necessarily straight away. If you are funded through Student Finance England or Student Finance Wales, your repayments won’t begin until your earnings exceed the repayment threshold. The current threshold is £25,000. From April 2019 the threshold increases to £25,725 per year. £2,144 per month and £495 per week. The Government reviews the threshold on an annual basis, so you will need to visit the Student Loan Repayment website for the latest information. If you are funded through Student Finance NI or Student Awards Agency Scotland you will have different repayment arrangements. You can find out more about repayment arrangements on the Student Loan Repayment website. If you lose your job, or your pay drops below the threshold, your repayments automatically stop. Currently how much you pay back is worked out as a percentage of your income (9% of anything you earn over the threshold if you are funded by Student Finance England). So, no matter how much you borrow you pay it back at the same rate. The repayments are taken automatically out of your wages each month, just like tax and national insurance. If your income changes, either rising or falling, your repayment amounts automatically change to reflect this. More information is available from Student Loan Repayment. And what about interest rates? Your loan will accrue interest. Interest is charged on student loans from the date they are paid to you (or to the University, in the case of Tuition Fee Loans) until they are repaid in full. While you study, you will be charged RPI + 3%. From the April after you finish your course, you will be charged between RPI and RPI + 3% depending on how much you are earning. So how much will it actually cost me? The table below provides an illustration of the loan repayments you would have to make each month based on the current repayment arrangements for students who applied for loans from Student Finance England and Student Finance Wales and an earnings threshold level of £25,000. Repayment information as of April 2018. *Repayments are calculated at 9% of anything you earn over £25,000 based on repayment arrangements effective from April 2018. The Government reviews the repayment threshold on an annual basis. On average graduate students earn £12,000 more a year than their non-graduate peers… £500,000 over a lifetime! less chance of being unemployed. It’s a huge investment in your future! What happens if I need financial help while I’m at NTU? Our Student Financial Support Service is here to help you. Find out how on our Financial Support Services page. I’ve still got some questions – how can I contact you? If you still have any questions or concerns about paying for your studies, please don’t hesitate to email the Student Financial Support Service or call them on +44 (0)115 848 2494. 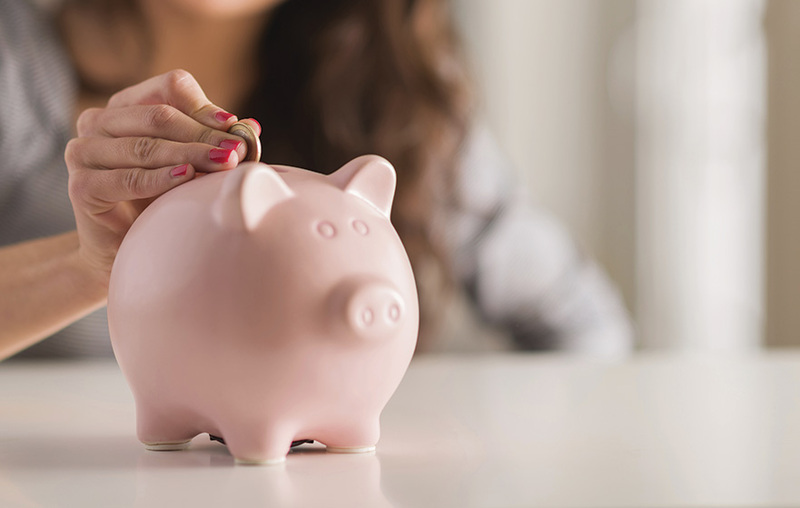 Take a look at our guide to managing your money for hints and tips on budgeting and keeping on top of your finances while you’re at university. Student Awards Agency for Scotland.